These goggles are well worth the money. The lens is very durable, and incredibly clear. 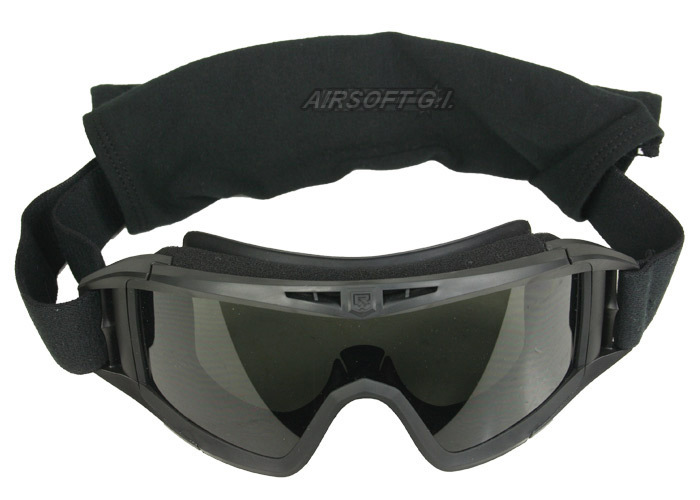 The goggles are well ventilated, with a foam mesh over the vents preventing dirt from getting. Overall I would definitely recommend this product to a friend. -The first couple of times I used these goggles, I had sweat running down the inside of the lenses (I play in Colorado and it gets very hot in the summer). Between the sweat running down the inside of my googles and me wiping it off between games, I basically wiped off the anti fog coating. This is a minor complaint however, and easily fixable with some revision anti fog wipes. Awesome goggles, they breath really well and sit closer to your face. If you where glasses then i strongly recommend that you get the prescription kit, it works amazing. But you can modify them so they will fit your glasses, it can be a hassle though. They have rubber instead of foam so if you sweat a lot them it may irritate your face a bit, i solved this by gluing some velvet on the rubber. it is so comfy now. -they have a Rx kit for them!!!!!! Which mesh mask should I get that will fit with these goggles? I'm looking towards buying some gear and I want to make everything as comfortable as possible. I've heard that this doesn't work with some masks. Which ones does it work with? Any mesh mask should work with those goggles. Can you add a fan kit later? 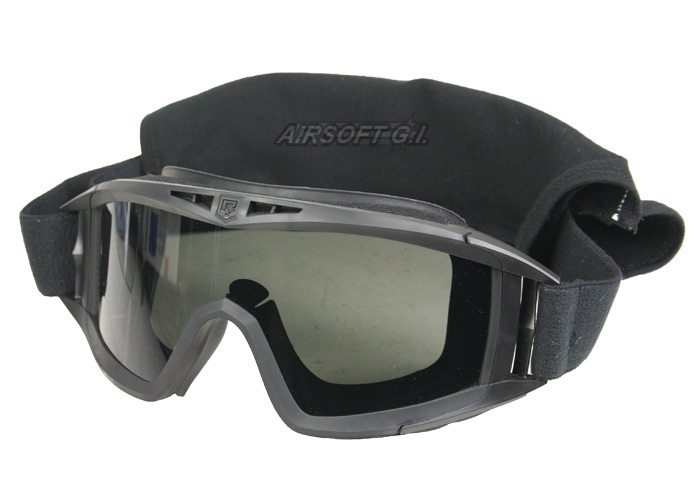 Currently I don't want to buy a fan for these goggles, so can I add them later? You can get a fan kit or Do what my friend did and go to a store like radio shack and buy a small 1"x 1" fan and a 9v battery house with an on off switch then glue/tape it to the side of the googles. total cost is maybe $10. 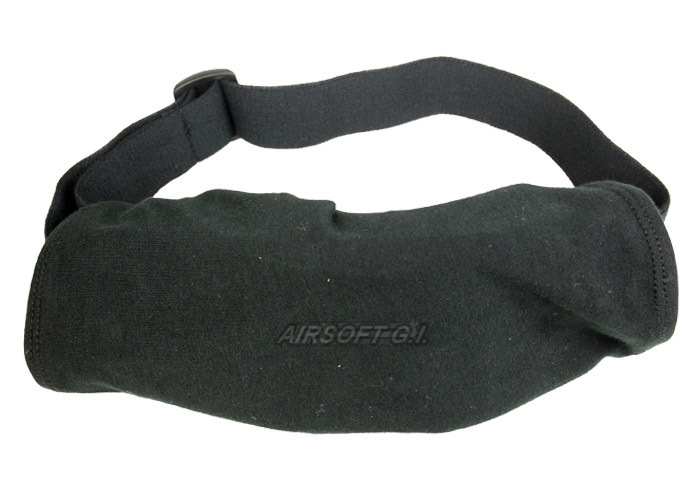 I ordered these (http://www.airsoftgi.com/product_info.php?products_id=11526 lancer tactical goggles) but when they came in they didn't fit my glasses. Can you tell me if glasses about 5 1/2" wide will fit in these. Don't want to buy them and find out they don't fit. and also can you guys do another battery video?